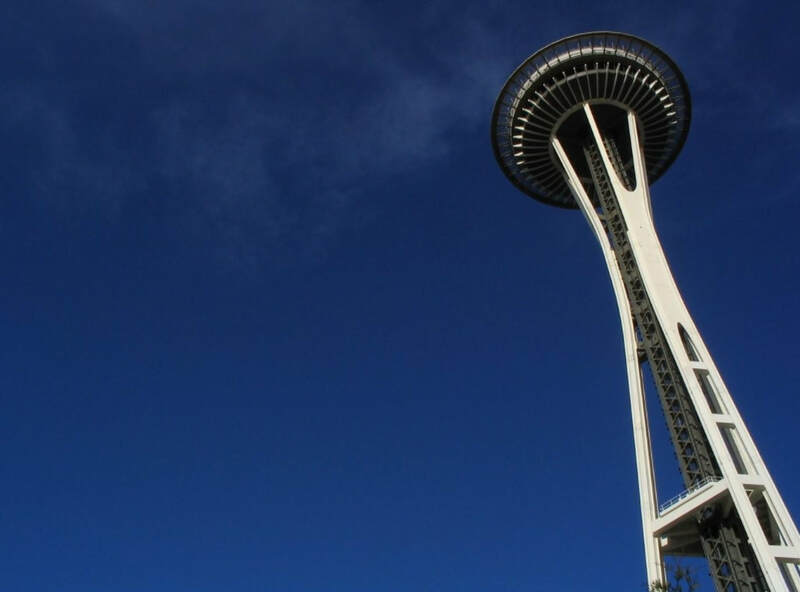 Seattle Moss Removal offers more than just de-mossing and roof cleaning for residential properties. We do all forms of interior and exterior window cleaning as well as all forms of power washing, whether it be a house wash or a roof wash and last but not least our gutter cleaning service is always available throughout every season. Workers sometimes come and go​ (yes we'll take a resume), but others stay long enough to share their skills and techniques and overall, with decades of hard work in our rear-view, we're one of the most professional teams in Seattle when it comes to de-mossing and outdoor house washing, and we share our work with some of the oldest families in America who deserve their place in the exterior cleaning industry. Learn more about our services and locations! 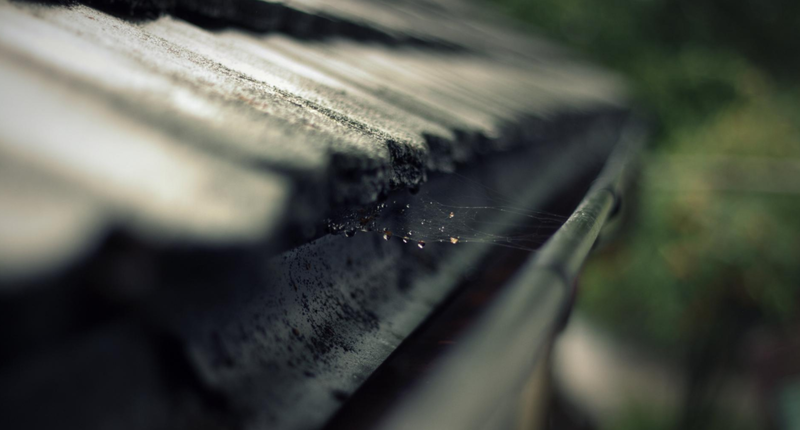 Consider gutter cleaning and window cleaning services to go with your roof moss treatment solution! Our Goal as an Exterior House Cleaning Company in NW Washington, USA.